Wow, it feels like the end of an era. Since March we have gone thru a marathon reviewing every Sailor Moon Crystal and it has come to this…the season finale of Season Three. We’ve had some up and several downs, but most a slog. Still, time for that adrenaline rush as we finish off (for now) with the review of Episode 39 – Act.38 INFINITY 12 Infinite – Journey. Between a new full-time job and general boredom, it is hard to get excited about doing another Sailor Moon Crystal Review. 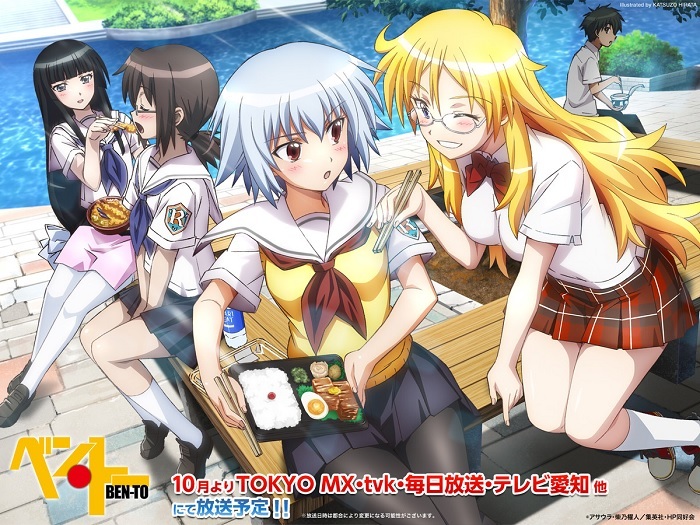 However, tomorrow will see the last episode of the season, so now is the time to catch up. Here is our review of Episode 37 – Act.36 INFINITY 10 Infinite – Upper Atmosphere. We’re nearing closer to the end of this current season. Here is our review of the Sailor Moon Crystal episode entitled: Episode 36 – Act.35 INFINITY 9 “Infinite Labyrinth” . Expect more of the same. 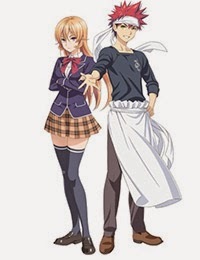 Always on the lookout for anime we’ve never seen before, we managed to find the anime Food Wars on our On Demand options of our DVR. Curious, we went and checked it out. Here is our review of the first episode, entitled An Endless Wasteland. When deciding which episode of Highlander to watch next, I noticed that none other than the late, great “Rowdy” Roddy Piper appeared in one as an Immortal antagonist to Duncan. Seeing this, I had to watch it. It had to be awesome…the Hot Rod was in it. Right? Right? Riiiiiiiight. Here is the Icygeek review for the second season episode entitled: Epitaph for Tommy. Usually we prefer to have the title of the episode in the title of our review article, but these names are getting ridiculously long, especially when put into English. Here is our review of the 34th episode of Sailor Moon Crystal, entitled Act.33 INFINITY 7 Transformation – SUPER SAILOR MOON.